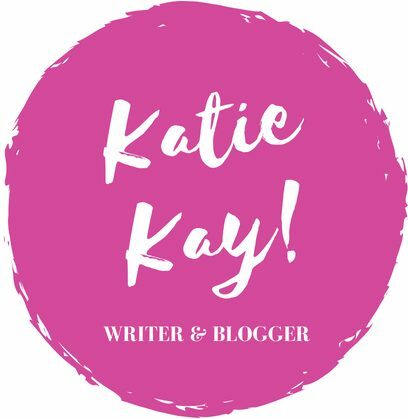 CLOCK (a poem) – Katie Kay! And the time I will never get back. And the night, dripping in black. And isn’t that such a sin? It is true: God must forgive. As all is brought to light. It wasn’t until this past year that I started writing poetry, and I have to say… It is actually pretty interesting! I know a lot of you guys are poets yourselves, and I love reading what you have to say. Though prose is where my heart is, poetry bleeds personality, and it exposes its writer in a different way than short stories and novels do. I wrote “Clock” one dark night in early December. I was working on a portfolio for creative writing class, and I wanted a poem that truly reflected my thoughts, because isn’t that what writing is all about? We’re meant to showcase our pain, joy, and life experiences. That’s what makes us writers and poets and artists in a world where emotion is hidden away, locked up tight. Though I won’t go into great detail on what this poem is about (hehe), I will say that it is a door to something that consumed me for a month or so. Though I can look back now and laugh, the things that happen to us can seem so drastic and monumental, especially in the moment. And when things don’t go our way, it may seem that the universe is against us, which is quite preposterous, if we’re being honest. Things happen like they are meant to, and people are the way they are. What can change is how we handle the situations in which we’re placed. If we allow fear and unhappiness to settle in our souls, then negative energy becomes normal. Instead, I challenge you to rid yourself of this negative energy–whether that be in the people with whom you associate or life experiences in general–and take heart in the fact that the sun will always shine, even if there are clouds for a few days. A wonderful post, My Dear!! Looking forward to sharing with my followers!! Please keep writing poetry! You may learn to love it more than you think!! Try writing some Elfchen?? Short and fun. Check this out. I think you will love them. I sure do! !